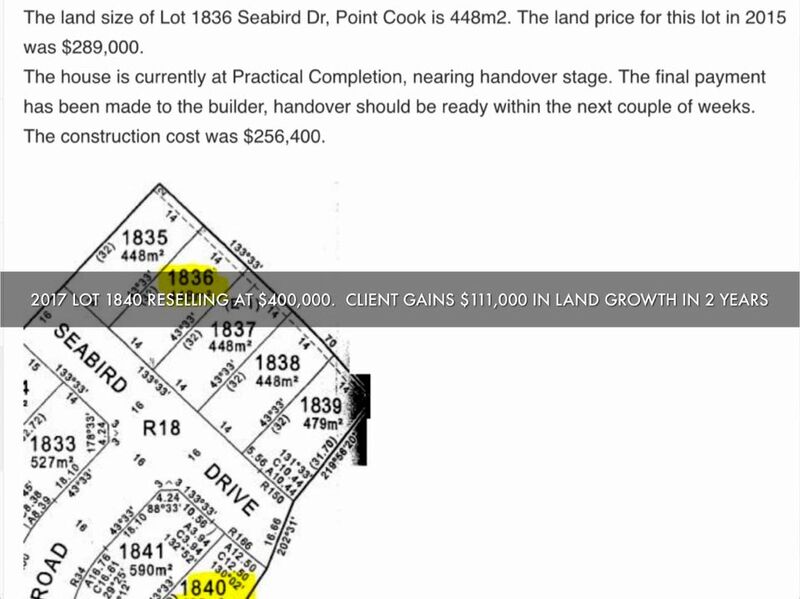 Market value at $1.2 M, Finvest client purchased at $613,655. 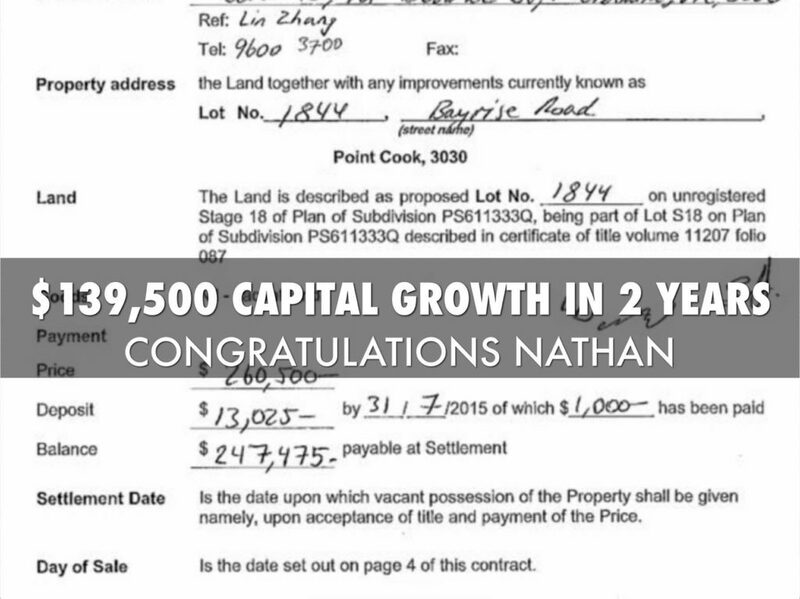 Nathan’s contract of sale in 2015, including a deposit of $13,000 and $139,500 in growth. Client on property run, checking out the build site. 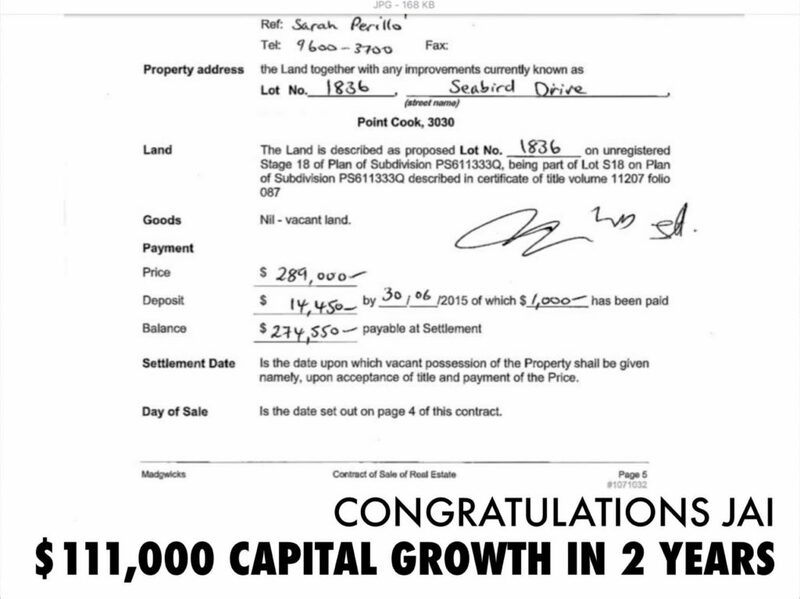 $111,000 land growth in 2 years. 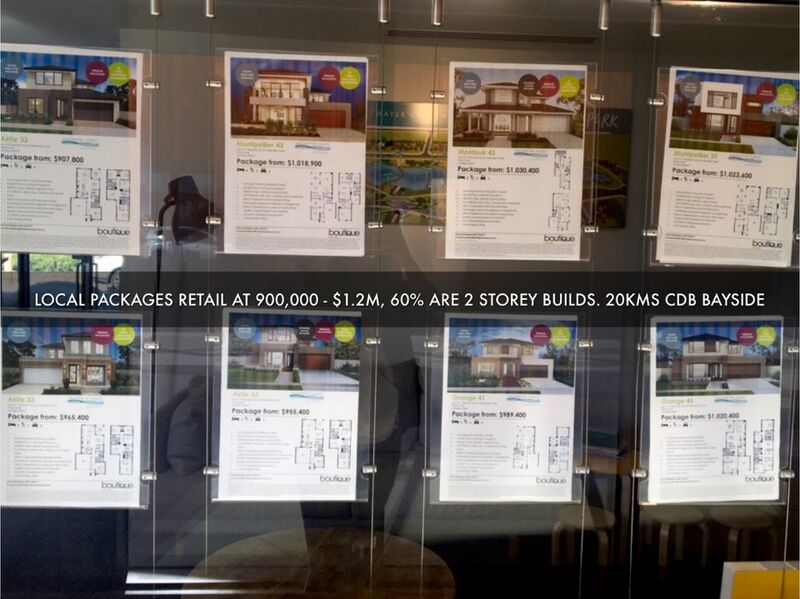 Jai’s contract of sale in 2015 including a deposit of 14,000 and $111,000 of growth. 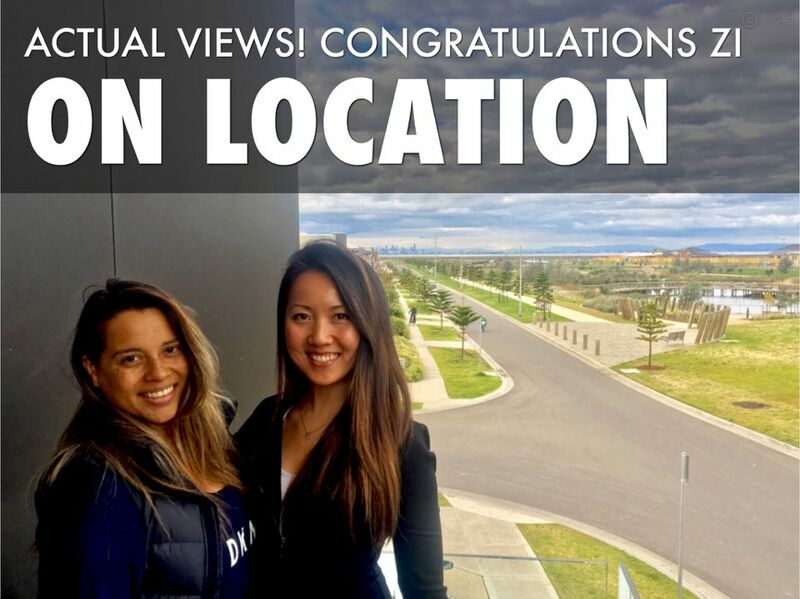 Over 40 successful House and Land placements in the past 6 months, and many clients as above whom have gained over $100,000 in capital growth in land alone, in the past 24 months. 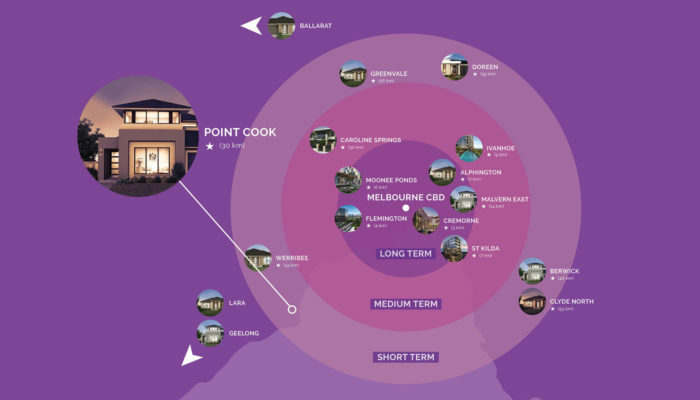 We are actively researching and searching through the 120 estates of Melbourne and 30 estates on average in every direction of Melbourne; North, South, East and West regions as well as regional centres. 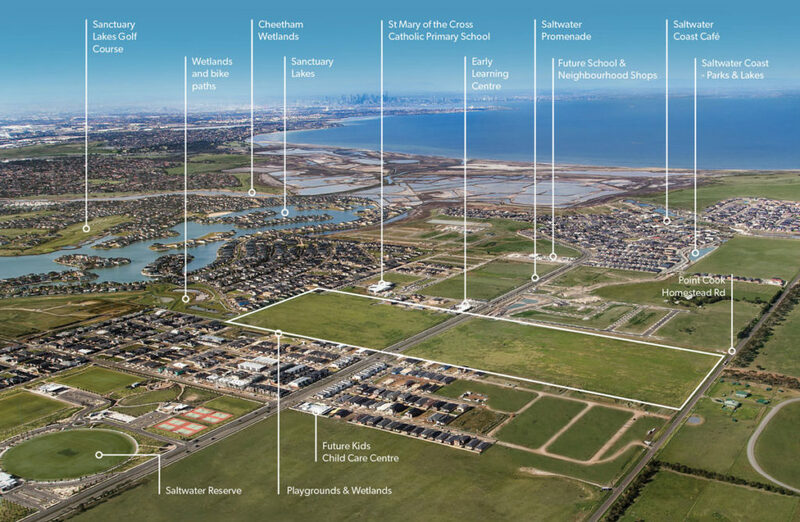 Its being part of the industry that gives us access and time to find the best up and coming estates for House & Land. 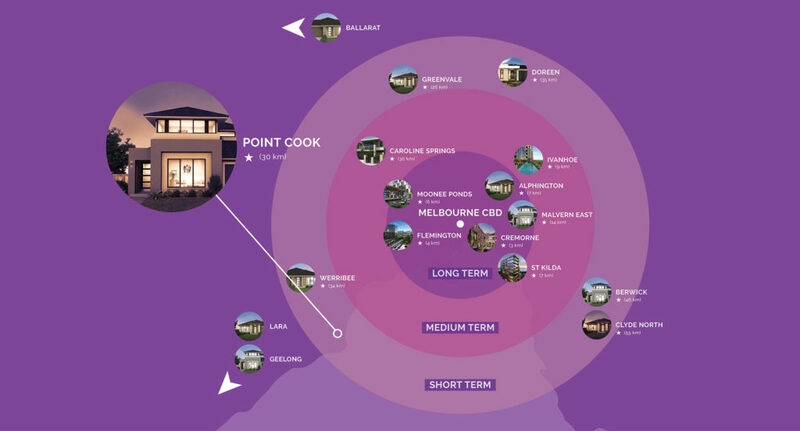 Interested in investing in one of Melbourne's best value areas? Are you keen on achieving capital growth? Do you want to know where the next hot spot is? Want to find out if you are eligible for such deals? If you are interested, fill out the contact form and one of our concierges will get in contact to see what we can do for you.